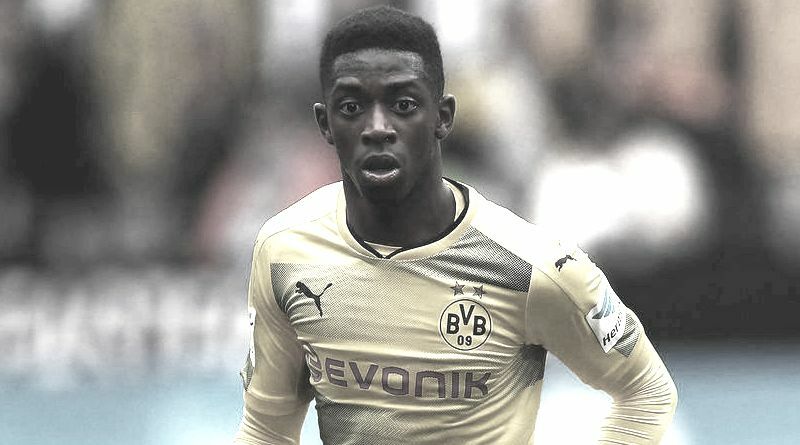 According to the football transfer rumours in German Media(Bild), Barcelona will look to sign Borussia Dortmund forward Ousmane Dembele. The France international has joined Borussia Dortmund from Rennes for a fee in the region of 15 million euros in July 2016. The 20-year-old has a valid contract with Borussia Dortmund until June 2021. Since his arrival from Rennes, Ousmane Dembele has scored 10 goals and provided 21 assists in 49 games for Borussia Dortmund. The France international has been in impressive form for Borussia Dortmund this season. Ousmane Dembele has represented France at Under-17, Under-18, Under-19 and Under-21 level, winning 20 caps and scoring four goals, before making his senior international debut in September 2016. As a member of France national football team, Ousmane Dembele has won seven caps and has scored one goal. The France international is thought to perfectly fit the profile of attacking player Ernesto Valverde wants to target in the summer transfer window. Barcelona manager Ernesto Valverde wants to continue to strengthening his squad so they’re able to compete both domestically and in the Champions League next season. The France international would be a versatile addition for the Barcelona, having featured at forward, attacking midfielder and in a right winger role. Ousmane Dembele would reportedly be interested in a move this summer, but if Barcelona do want him, they will have to beat those other interested clubs to his signature. According to the report in German Media, Barcelona should offer more than 75 million euros for the France international services.